But where exactly is this? Get in touch if you think that you know. 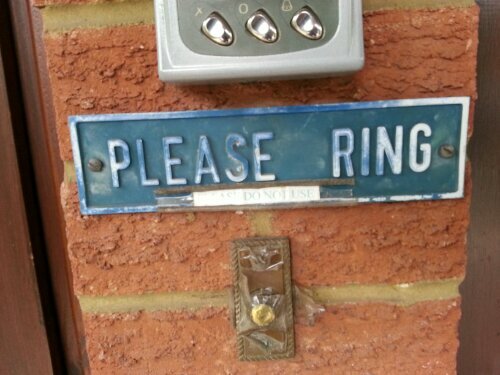 Please ring, please do not use. 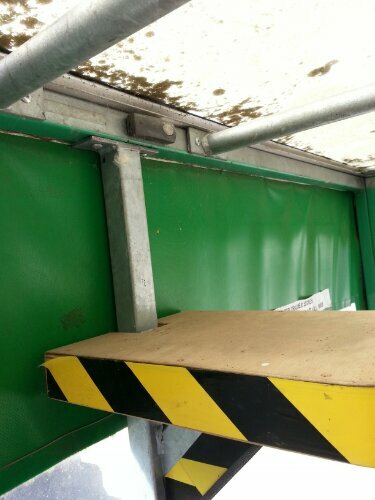 Put clear sellotape over the bell just in case.